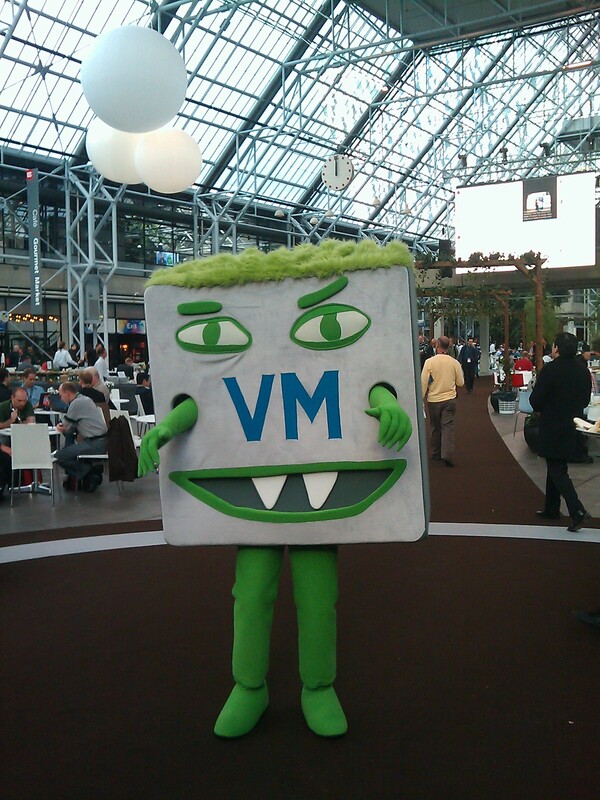 HomeVMwareVMworld 2011 Copenhagen – Day 4. 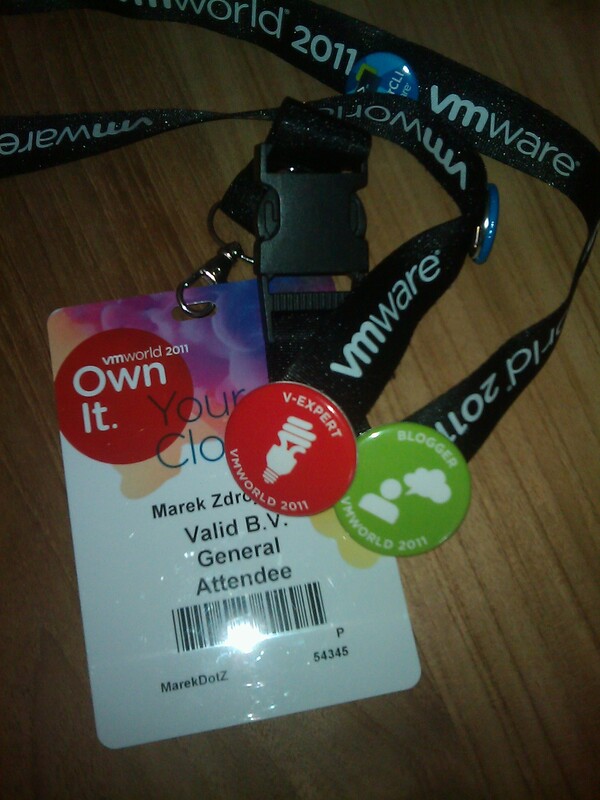 And so this concludes the VMware VMworld 2011. It was an awesome event. I have attended interesting sessions, met a lot of new people and enjoyed the time I spend on the Hand-on Labs. Thanks VMware, it was awesome! 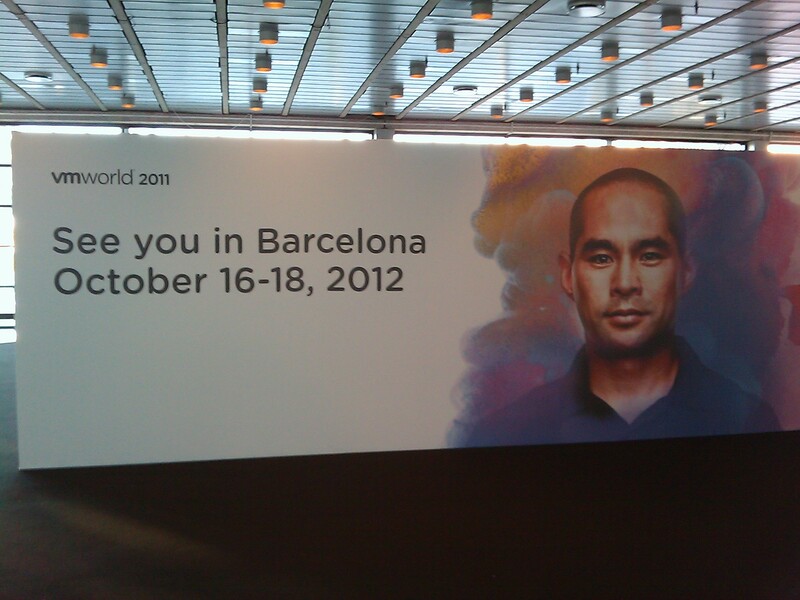 The next European VMworld will be held in Barcelona. Till then! One more thing, don’t miss the Dutch VMUG meeting on 9 December in NBC Nieuwegein.